Reports of an incident on the A29 Bury Road mean traffic is being diverted via Amberley. 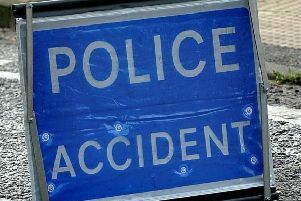 A tweet from Horsham Police said: "A29 Bury Hill currently closed both directions between Bury and Whiteways roundabout. Avoid the area." Reports from the AA traffic website said the road was closed due to a traffic incident in which a lorry was involved causing a fuel spillage. The road was originally closed Northbound, the report adds, but police have now closed southbound for safety reasons.